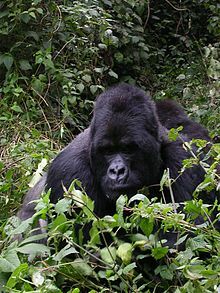 Gorilla beringei in Mammal Species of the World. Sber. Ges. naturf. Fr. Berlin, 257.